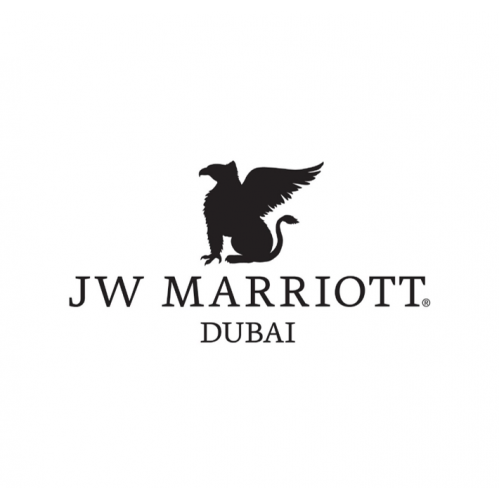 The award-winning JW Marriott Hotel Dubai is renowned for its luxury. 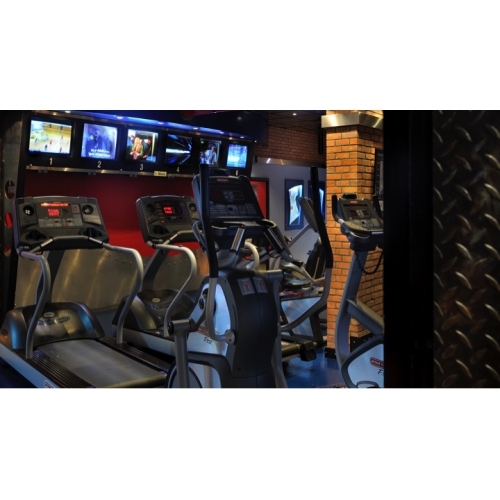 Set in the city's flourishing business district, with outstanding luxury amenities. 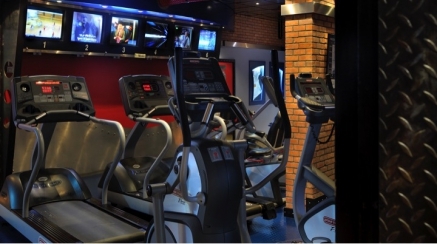 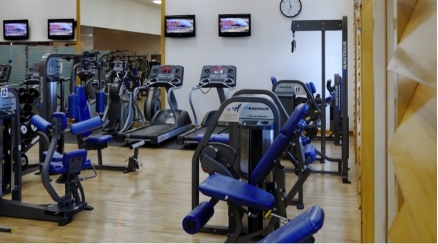 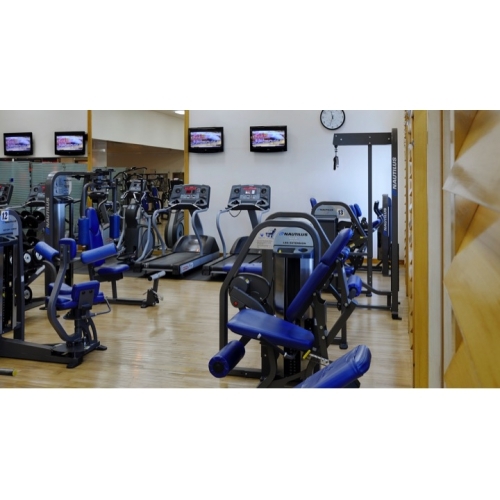 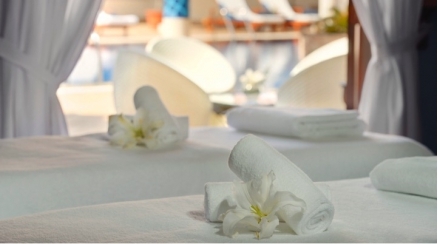 Begin your day in Dubai with a visit to our state-of-the-art Griffins Health Club, which offers guests a full fitness center, a stunning rooftop pool, a sauna and squash courts. 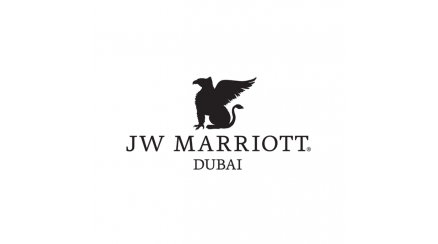 Whether you're in Dubai to leisurely explore the city or to handle business affairs, we look forward to welcoming you here at the 4-star JW Marriott Hotel Dubai.